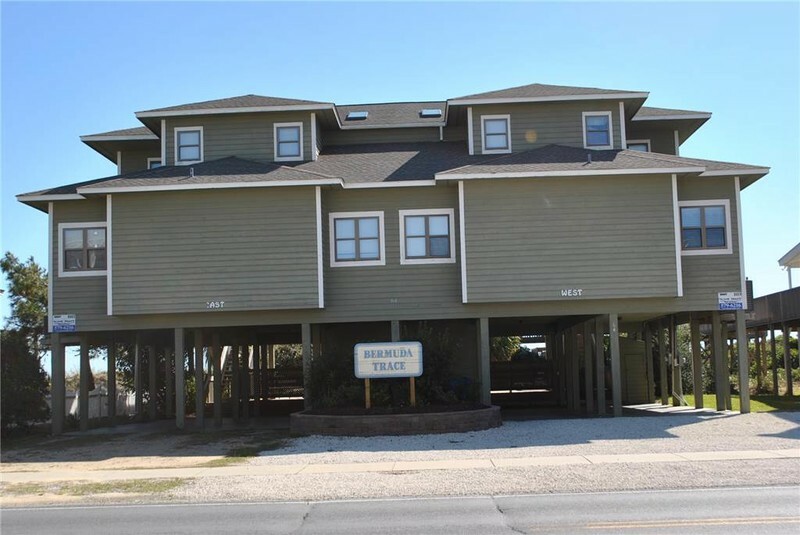 5 Bedroom, 5 Bath with 2 color cable TVs with DVD players, one color TV with DVD player only, Dishwasher, free standing icemaker, separate dorm size refrigerator, washer/dryer, microwave and ceiling fans in living room. Covered porch, sundeck, gazebo and pool. New for 2018 Pet Friendly no more than 2 dogs with $150 non-refundable pet fee. Accommodates 16. Downstairs: Queen/Queen, Queen/ Queen, Upstairs: King, King, Double/Double. This is a BLUE RIBBON property: all bed linens and towel sets for 16 occupants are provided for your convenience. Non-smoking. Very nice area to stay at. Location and surrounding area were excellent. Some small improvements should be done in the house. Very nice outside pool. Overall would reccommend this rental unit.